Monday 21st December 2015 was a significant date in my diary: it was our 30th wedding anniversary and as such needed to be celebrated in some way. 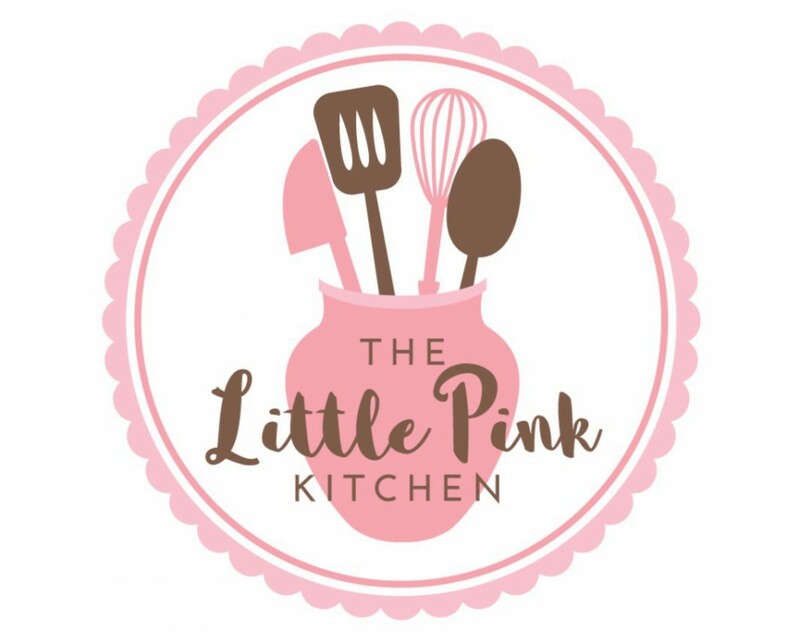 As we’d only moved to Norfolk from London two weeks earlier, we hadn’t had a chance to book anywhere but luckily when I contacted ‘The Hoste’ in Burnham Market, they said they could fit us in. We decided to treat ourselves to lunch there having heard some excellent reviews. Another attraction was the fact that The Hoste is dog friendly, so Millie our well-behaved cocker spaniel came along too. Although we’d been visiting Norfolk for more than 20 years, I’d never been to Burnham Market before and I was looking forward to browsing the 30+ independent shops and wandering around the green. Unfortunately, as soon as we got out of the car it started to rain heavily and was very windy so we didn’t really have the opportunity to explore “Norfolk’s loveliest village”. This prompted me to reflect that perhaps it wasn’t a brilliant idea to get married in December! 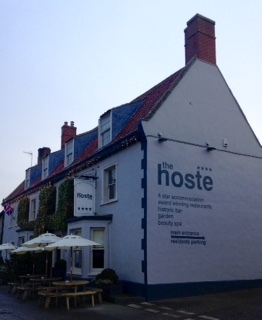 On the positive side, when we entered ‘The Hoste’, it was warm and inviting and the bar was very lively. We walked through to the restaurant and discovered there were two seating areas: one for people with dogs and one for humans on their own. Our waiter led us to a table and Millie curled up and went to sleep under it. The lunch menu looked very tempting and considering that many people refer to Burnham Market as “Chelsea-on-Sea”, I thought that the prices weren’t unreasonable for what was, after all, a celebration meal. 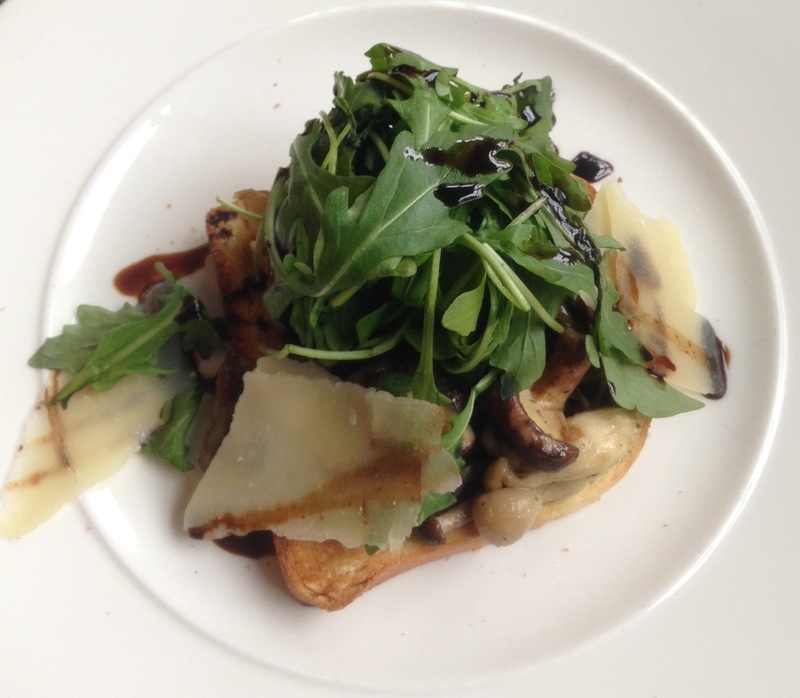 For our first course, I chose roasted woodland mushrooms cooked with garlic, presented on a brioche slice with parmesan and dressed with an aged balsamic vinegar. The mushrooms were chunky, juicy and full of flavour and the parmesan added a delightful savoury tang. 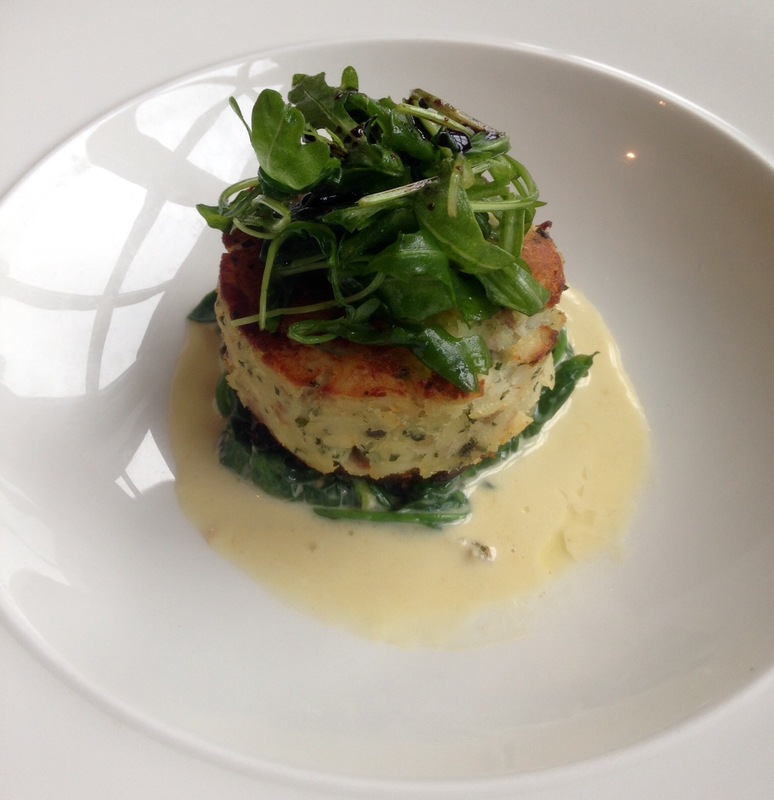 My husband had a locally smoked cod fishcake made with leeks, potatoes and mustard, which was dressed with a light sauce. He said the fishcake had a firm texture and he could clearly taste all the individual ingredients. A very minor criticism of the starters was that they were both topped with rather a large amount of rocket which concealed the dishes underneath it, as you can see from the photographs. With rocket as a garnish, less is definitely more in my opinion as I find its peppery bitterness somewhat overpowering. For his main course, my husband chose the roasted Norfolk turkey with all the trimmings and I had seared calf’s liver. I don’t usually eat offal but in a good restaurant, calf’s liver can be outstanding so I had my fingers crossed that The Hoste’s chef would do it justice. 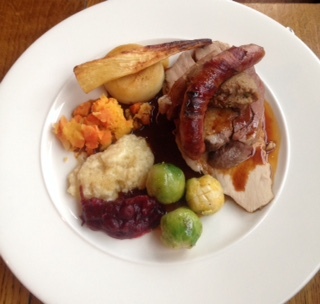 The turkey ‘trimmings’ were very good: my husband said the fondant potato melted in his mouth and the chestnut, apple and ginger stuffing made a change from the ubiquitous ‘sage and onion’ that proliferates at this time of year. As for the turkey itself, he said the breast was well cooked but he was a little disappointed by the brown meat (which he’s not fond of anyway) as it was chewy. He left some on the side of his plate and I have to say, it did look rather gristly. I don’t know if restaurants actually cook whole turkeys – as you would expect – or whether breasts and legs come separately but it was a shame that one small element of the bird wasn’t as good as the rest of the dish. 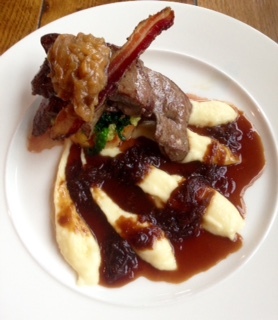 The calf’s liver was very good and was served with a generous amount of Great Ryburgh bacon (I have heard that the butcher in the village of Great Ryburgh is excellent and that people travel miles for his meat). The creamed potato was smooth and delicious and the accompanying onion gravy and the buttered spinach I’d requested rounded off my main course very nicely. Our plates were cleared and as we were debating whether to have a dessert, our waiter appeared with an unexpected plate of petits fours – see the photograph. I think I mentioned it was our wedding anniversary when I booked so it was a lovely gesture that we really appreciated. We finally decided we’d share a dessert and we ordered the chocolate fondant with honeycomb and a blood orange sorbet plus two spoons. The dark fondant had a perfectly melted centre which oozed onto the plate when I cut into it. 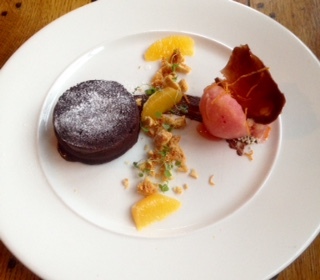 The blood orange sorbet was divine with a sweet sharpness that cut through the richness of the chocolate. This dish elevated the classic chocolate and orange combination to a very high level indeed and served as an excellent finish to our meal. 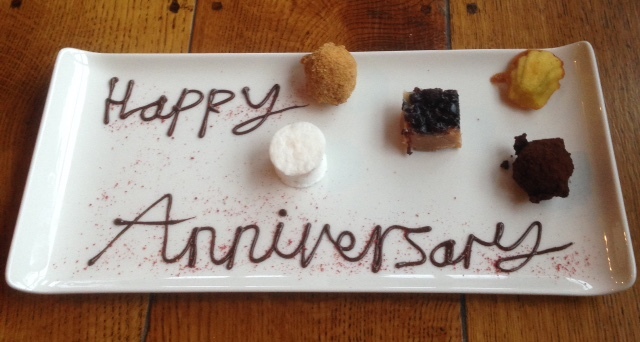 The service at The Hoste was excellent – attentive but not intrusive – and we were genuinely touched that someone thought of marking our anniversary in a small way with the presentation of the petits fours. The meal including service came to just under £75, which we felt was acceptable for a special (and filling) anniversary lunch without alcohol. I’d recommend The Hoste at Burnham Market and would rate it 9/10 for food and ambience and 10/10 for service. It also gets plus points for being dog friendly. Disclaimer: This review reflects my honest opinion of the food my husband and I were served (and paid for) at The Hoste on 21st December 2015. I was not asked to write the review nor did I receive any incentives for doing so.